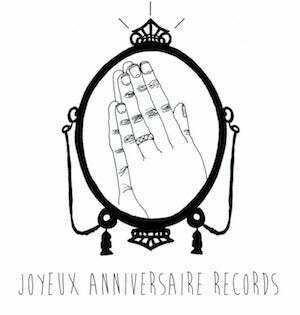 Very limited debut 10" Vinyl EP from Projectionists on Joyeux Anniversaire Records. Projectionists are Manchester's newest supergroup, drawing players from The Pipettes, Alfie, The Earlies, Liam Frost and The Slowdown Family and Star Crossed Lovers. Comes with free MP3 download code. Also available as a digital download from iTunes.